MFTU 1 - "Contraband" | Black Girl Squee! 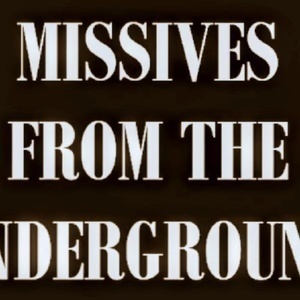 Welcome to the first episode of Missives from the Underground, a fan podcast recapping WGN's hit drama, Underground. In this episode, hosts Maria (@Roxie) and Didi (@dustdaughter) recap the season two premiere called "Contraband". Let us know what you think of the show by tweeting us or emailing blackgirlsquee@gmail.com. Thanks and Enjoy!